� Looking for some Cash? Go see the Banker! 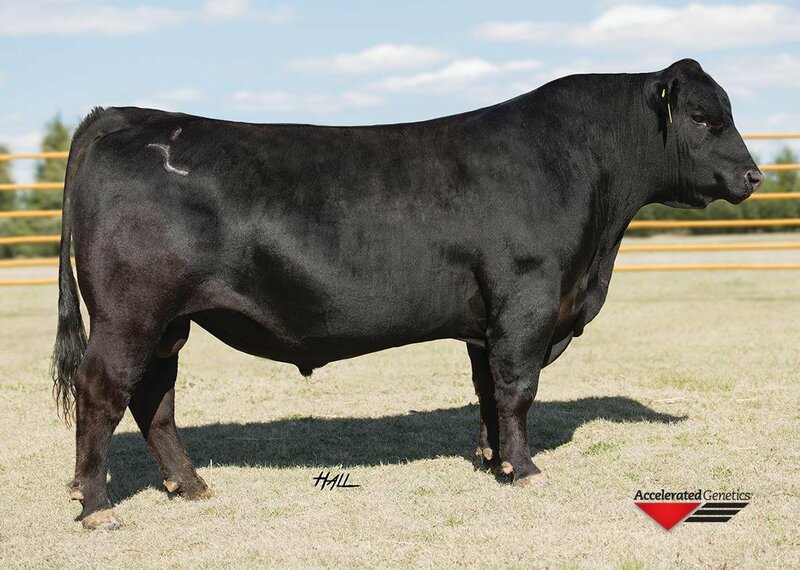 � He was the featured and high selling bull at the 2015 Barstow Angus Ranch Bull Sale. � This is a very powerful and complete Cash son that has a ton of eye appeal. 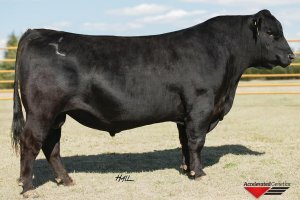 � He has the kind of performance not found very often in a negative birth weight bull.